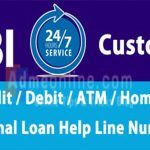 Upgrade Access level in SBI (Enable full transaction rights in SBI Online) step-by-step process. 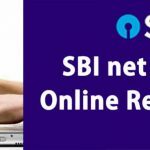 You need Full Transaction rights in SBI Online Internet Banking account to do transactions like transferring money to third party accounts in the same bank or other banks using NEFT, RTGS, IMPS etc. 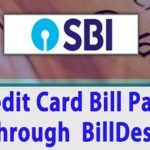 SBI provides two types of transaction rights in the online sbi account. 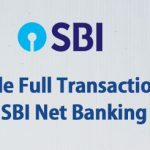 When you login for the Online SBI Internet Banking account for the first time, and trying to transfer funds, you may see a message like ‘ You are on viewing rights. 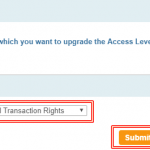 If you want transaction rights, please go to ‘Request & Enquiries’ -> ‘Upgrade Access Level’. 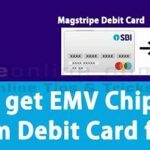 That means you have only Limited Transaction Rights and you need to ‘Upgrade Access level’ to ‘Full Transaction Rights’ to complete those transactions. 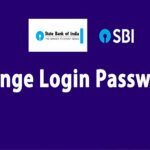 Follow below steps to upgrade access level in SBI online Banking in New Version. 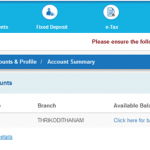 Step 1 : Logon to Online SBI Internet Banking Account using your User name and Password. Step 2: Click on ‘Request & Enquiries‘ top Menu. Step 3: Now you can see a list of Request and Enquiries options available in the Online SBI. 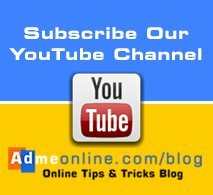 Click on ‘Upgrade Access Level‘ to proceed. Step 5: Now Select ‘Full Transaction Rights’ from the Drop down with caption ‘Upgrade Access Level to’ and Click on the ‘Submit’ button. 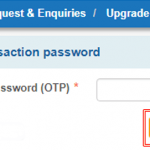 Step 6: You will now get an OTP (One Time Password) in your SBI registered Mobile Number. 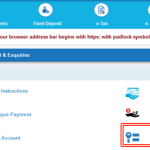 Step 7: Enter the OTP Received in your SBI registered Mobile Number and Click on the ‘Confirm’ button. 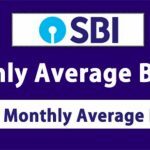 Now your Online SBI Account is Upgraded to Full Access rights. 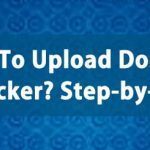 So you have complete control in that account and can make online Fund transfers easily.